Artificial intelligence is no longer this fuzzy thing off in the distance. Website chatbots are exploding in popularity. 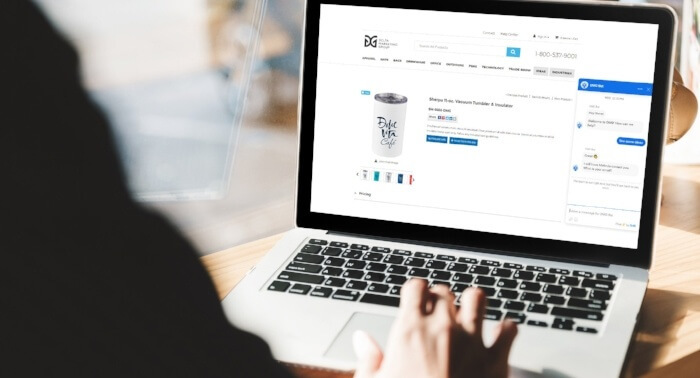 You run the risk of losing your competitive edge if you’re not at least thinking of how you can add conversational marketing to your company’s site. But gosh, those bad experiences with A.I. — am I right? We’ve all experienced the frustration of arriving on a website only to be bombarded with disruptive messages and chat requests, or have asked Siri a straightforward request that she just.doesn’t.get. These bad user experiences are so traumatizing that they might have left you wary to embark on the chatbot journey. Reasonably so. But my hope is that after reading this article you’ll have a better grasp on the right way to use chatbots. You should be thinking about this. By 2035, Accenture predicts that A.I. will generate up to $14 trillion of additional revenue and boost profitability rates by 38%. The opportunities presented by these figures are undeniable. So let’s acknowledge the bad experiences and commit to putting only the best foot forward when it comes to chatbots. They can be rule-based (i.e. branched, if/then logic) or powered by machine learning, or artificial intelligence. Chatbots are becoming increasingly popular because they meet the on-demand, around-the-clock expectations of today’s customers. That’s why big name companies like Sephora and Whole Foods are seeing great success with innovative chatbot strategies. Done well, chatbots help businesses engage website visitors and scale one-to-one interactions to provide a highly-personalized and transparent customer experience. They even do the heavy lifting of converting visitors, qualifying leads, and scheduling demos or meetings in real-time. But because chatbots are the new normal, too many companies are adding them to their website just because they think they should — without any strategy in place. Now think back to the bad experiences you’ve had with chatbots. What made them so frustrating? They were unhelpful, irrelevant and/or unwanted. Bots should provide a service to your website visitors. Make it so people actually want to use them. You’re doing far more harm than good if you’re pushing disruptive, irrelevant and unsolicited messages. 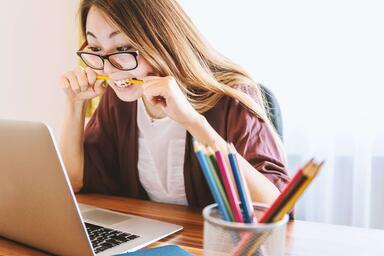 Don’t do yourself a disservice by spamming visitors away after you’ve already spent tons of time, money and effort driving traffic to your website. 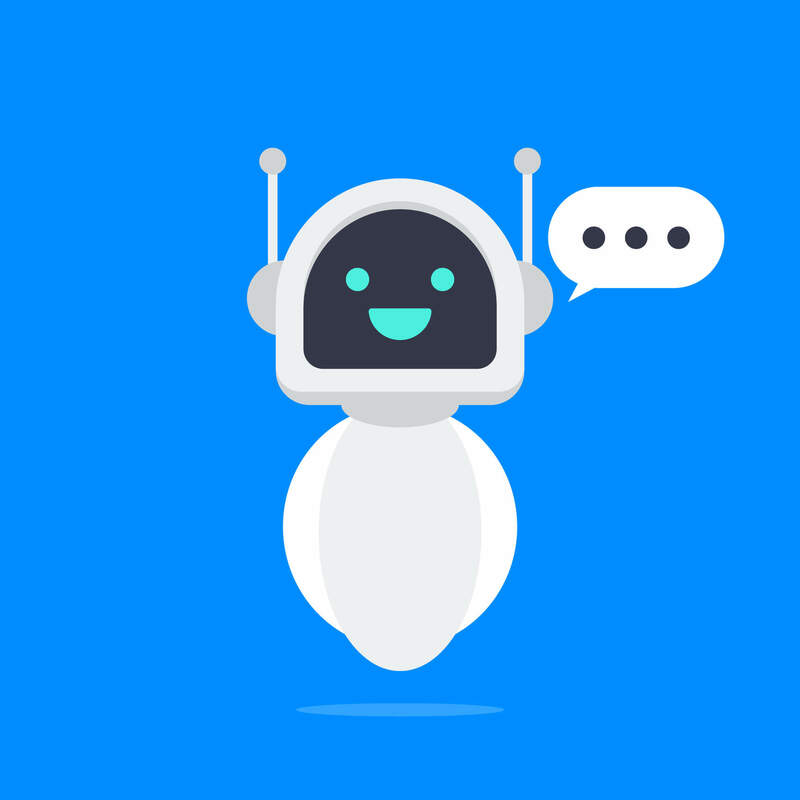 Instead, use chatbots to be genuinely helpful to your visitors by providing the most direct line to the solution they need. 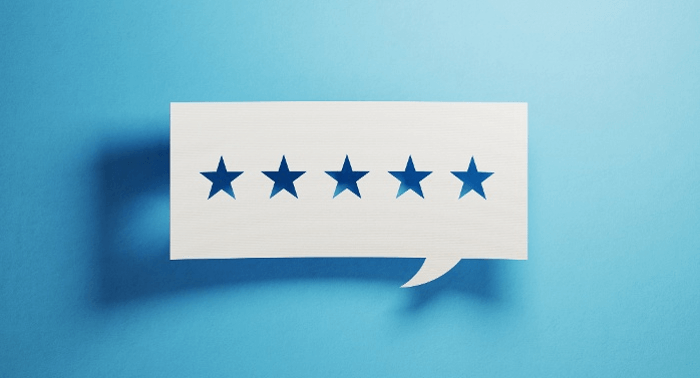 Build trust and provide an amazing customer experience by giving website visitors exactly what they’re looking for exactly when they’re looking for it. Be crystal clear on the purpose. With the golden rule in mind, don’t just haphazardly throw a chatbot on any page. Be absolutely clear on the bot’s purpose. Stick to a single function and do it well. Chatbots serve two primary functions: informational and utility. Informational bots are another channel for distributing information. So, on a blog post you might consider promoting your new piece of related long-form content via a chat box. Utility bots are more dynamic. The main goal of these bots is to recognize the user’s intent (through minimal input), then provide the right solution. Most commonly, these are the bots that provide customer service, schedule appointments in real-time, or facilitate a purchase. Your bot should stick to one function (per page) to provide the best user experience. Avoid a generalist-bot. If one bot is trying to do it all, visitors will leave frustrated when they’re jumping through hoops yet not getting the information they’re after. Know when not to use a bot. Chatbots minimize friction in the user experience, not add to it. Avoid unwieldy chat on top-of-the-funnel pages or resources, like an e-book or whitepaper landing page. These pages are intended to be highly valuable, accessible and frictionless. Putting a chat feature on these pages is likely to distract (and worse, annoy) prospects that would otherwise be finding value in your content. Instead, implement chatbots on high-intent pages, like pricing pages. Engage these hot prospects while they’re right there on your page, be genuinely helpful, and as a result, push them further down the funnel. Consumers today are okay with interacting with chatbots. 47% of people said they would buy items from a bot — so there’s no need to hide the fact that it’s a bot they’re talking to. Use a botty image, give it a name that includes the word Bot in it, or even have it’s greeting say “Hi, I’m a bot. How can I help you?” Be upfront to avoid seeming shady or bait-and-switchy. ...but make it feel like they’re having a conversation. Although your chatbots are an automation tool, interacting with them should feel uniquely personalized and relevant to the user. Leverage data to provide a deeply contextualized experience based on a visitor’s behavior. For example, delight your repeat customers and make them feel valued by welcoming them back to your site with a personalized greeting. Chatting with a bot should feel like a conversation with the friendliest and most knowledgeable employee in the company. This circles back to knowing your bot’s sole purpose and executing it extremely well — your bot should be tailored to be the #1 expert of the subject matter of that respective page. If that’s your pricing page, they should know the ins and outs of your pricing system, whether this a first-time visitor or a repeat customer, and their purchase history. Conversational marketing platforms like Drift integrate with your CRM so you can have personalized, contextualized, one-to-one conversations at scale. And like any good conversation, it’s a two way street. Not everyone wants to talk and that’s fine. Remember, it’s all about being helpful and providing a delightful customer experience. Nothing leaves a bad taste in your mouth quite like an intrusive and forced chat bubble. 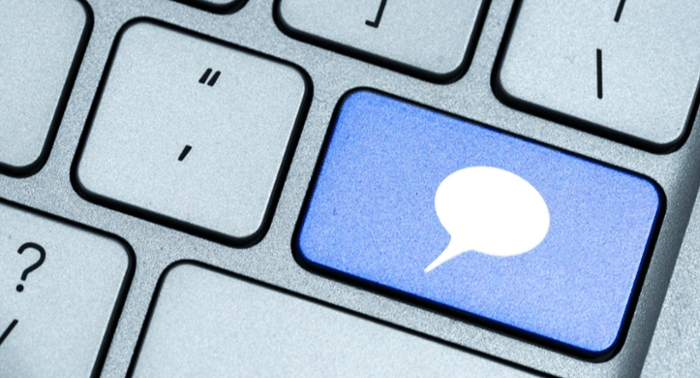 Respect the user experience and empower your website visitors to opt-in to a conversation. Position your bot’s welcome greeting prominently, then leave the ball in the user’s court for whether or not the chat goes further. This way you’re having quality conversations with the right people — you know, the people who actually want to talk more about your business offerings. And most importantly, make it just as easy to opt-out of a conversation. Don’t make users fish around for that teeny X hidden in plain sight. Muddling the opt-out process is aggravating and makes your website feel spammy. The negative experiences we’ve all had with A.I. and chatbots cast a long, dark shadow. But the possibilities for using chatbots the right way are limitless when using the golden rule as your north star: Is this bot helpful? Is it serving a clearly-defined purpose? Is it enhancing the overall user experience? 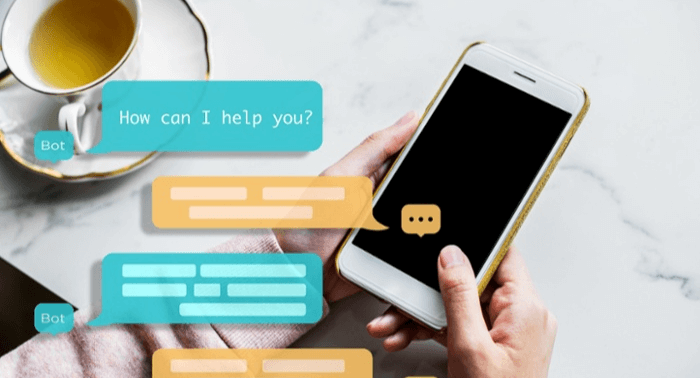 When done correctly, the blossoming chatbot technology is streamlining sales and marketing, personalizing the user experience, and building trust between businesses and their customers. That sounds like something we can all get behind. P.S. Get more articles like this right to your inbox. 3 B2B Conversational Marketing Tactics to Make it Easy for Customers to Buy From You NOW!